You do not have much time in front of you and you don’t want to get in a game too long and complicated? Then play Don't Touch The Pixel! The goal is simple: to guide a small pixel without it touching the edges. It's a simple, fast game that will keep you busy! 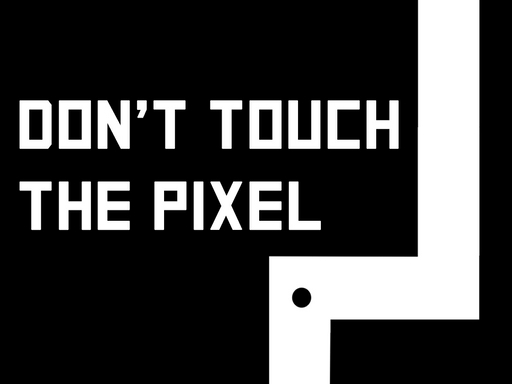 Do not Touch The Pixel is a game that will put your address and your patience to the test. Go as far as possible and achieve the highest score.